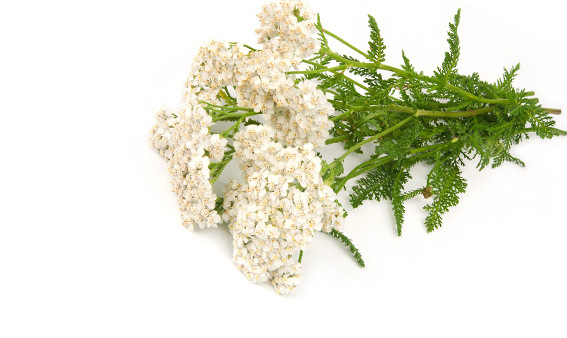 This plant helps to impart shine to the hair and promotes hair growth. High in Essential Fatty Acids, Vitamin A and other beneficial properties, Pequi Fruit smoothes, moisturizes and strengthens hair while increasing shine and helping to decrease frizziness. 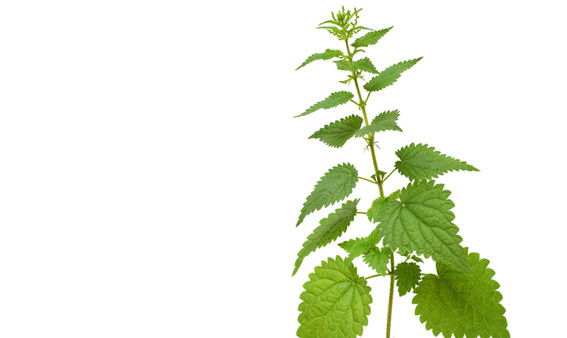 This plant is a critical ingredient to our products. 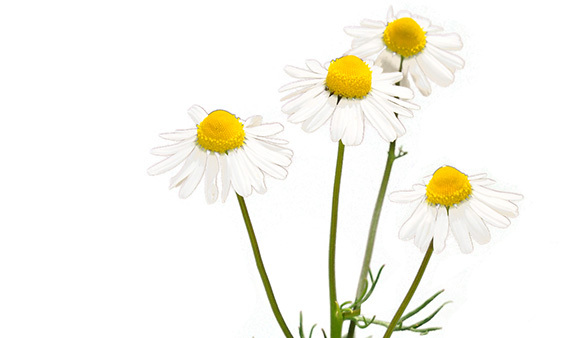 Chamomile's combination of Flavonoid and essential oil compounds helps soothe the scalp, and reduces inflammation, making it great for even the most sensitive of skins. 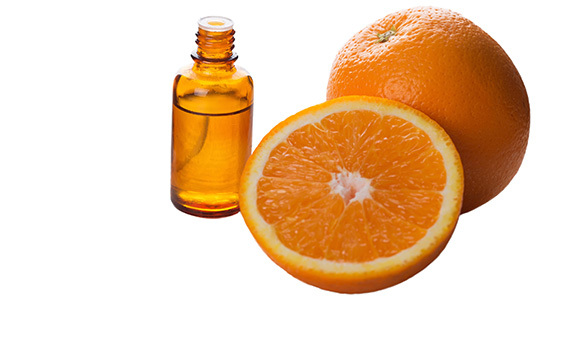 Orange Oil, extracted from sweet orange fruits, has many beneficial uses. When it comes to the hair, this oil is key in preventing dandruff. It is also a natural conditioning agent that promotes healthy, shiny hair. 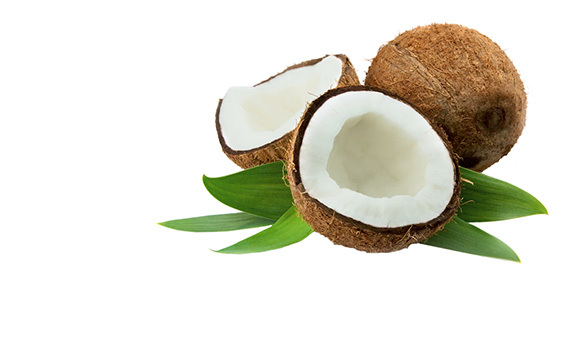 With all of the healing benefits that coconut oil offers, it is no surprise that it is a miracle worker for the hair. It moisturizes hair and imparts shine. 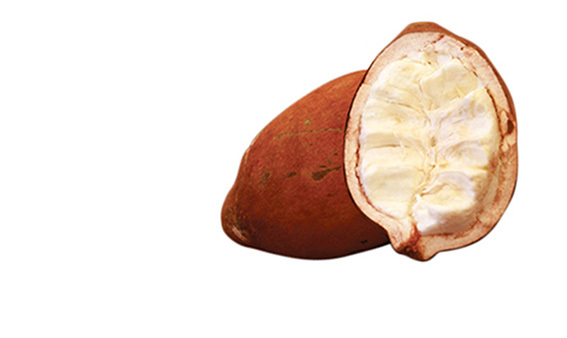 Obtained from the Cupuacu fruit tree, which can be traced to the chocolate family, Cupuacu butter rejuvenates damaged hair. High in fatty acids, it also provides moisture and nourishment for dry, brittle hair. 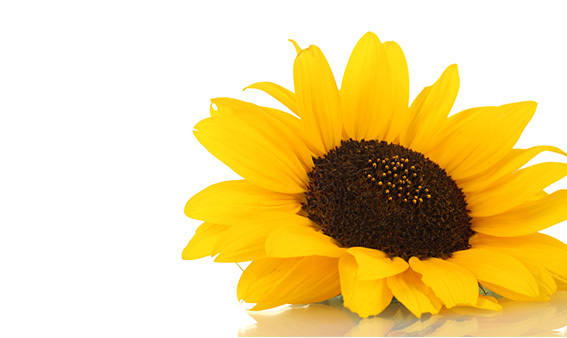 The sunflower seed extracts helps to neutralize free radicals caused by sun damage and UV irradiation. It protects the hair from UV damage, reduces color loss and improves moisture. 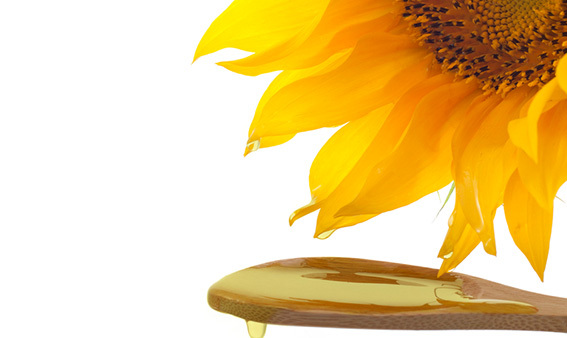 Sunflower Seed oil helps strengthen and soften the hair while imparting volume. Also, its high linoleic acid content helps prevent hair loss. 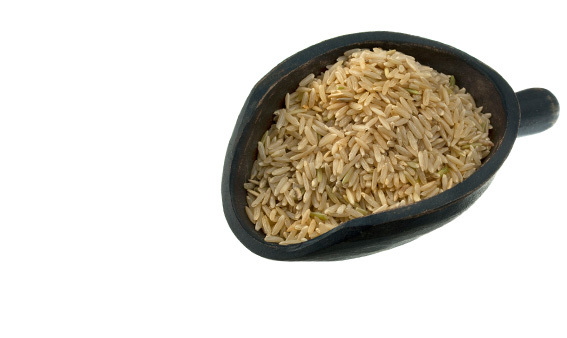 Derived from the inner husk of rice, Rice Bran Oil is very rich in Vitamin E and helps strengthen fine hair. It also helps fight free radicals and provides protection against UV damage. 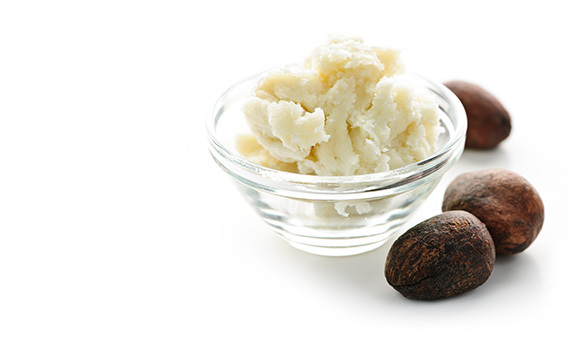 Stemming from the nut of an African Shea tree, the components of Shea butter help mend and stop hair breakage. It's a natural conditioning agent, ultimately leaving hair soft and shiny. This power plant provides dandruff relief while conditioning the hair, leaving it very soft and shiny. 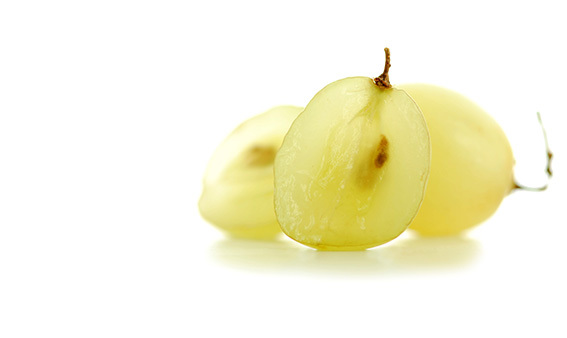 Grape Seed Oil is essential for moisturizing and strengthening hair. The combination of the high linoleic acid and Vitamin E content in the grapeseed prevents hair loss and stimulates healthy growth. Among other things, grapeseed helps smooth the cuticles and minimizes heat damage. 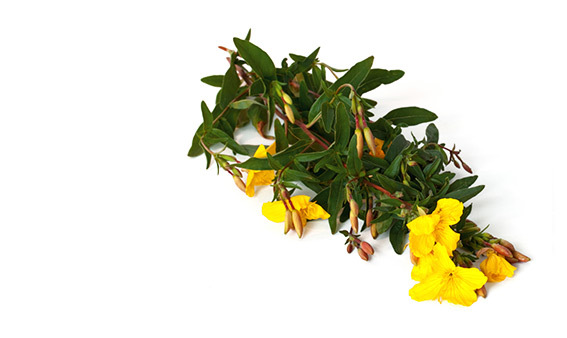 Evening Primrose Oil is rich in GLA (Gamma-linolenic acid), an essential fatty acid which nourishes the hair and scalp. GLA promotes hair growth by stimulating blood circulation of the scalp, which activates the hair follicles. The high content of essential fatty acids relieves inflammation and moisturizes the hair, keeping your scalp healthy. 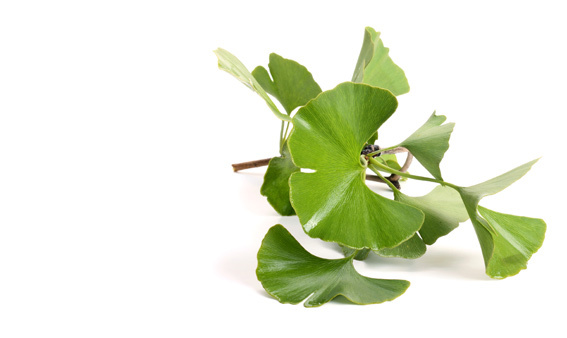 Ginkgo is very rich in antioxidants and promotes healthy hair by improving blood circulation, allowing the scalp to absorb more nutrients. Its antibacterial properties also help to keep the scalp healthy and nourished. 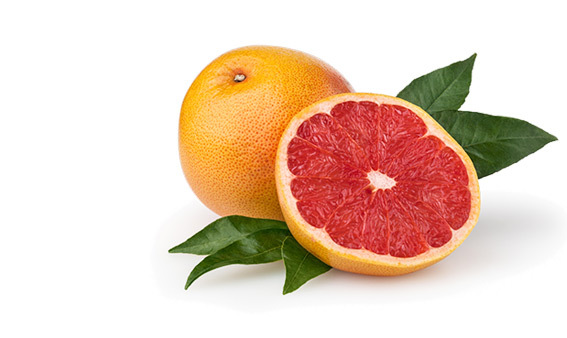 Grapefruit juice provides UV protection. It has high amounts of amino and linolieic acids, putting proteins back into the hair that were lost due to environmental damage. The enzyemes help to remove buildup from harsh products that clog the scalp and weigh the hair down, reviving dull hair and bringing it back to life. It cleanses the scalp. 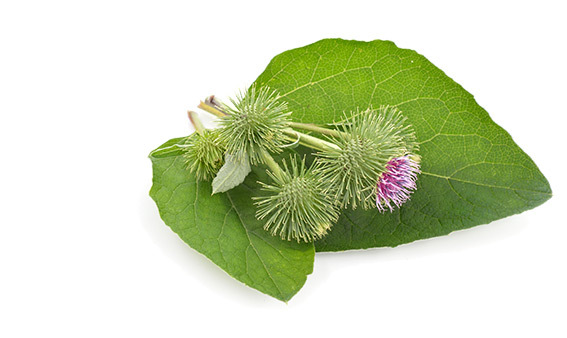 Greater Burdock root is packed with Vitamin A and essential fatty acids which help to strengthen the hair, promoting hair growth. It also nourishes the skin and scalp, preventing dandruff and irritation of the skin. The high mucilage content also helps detangle the hair. Green Tea Leaf is packed with Vitamin E and C, which strengthens and moisturizes the hair, making it more lubricious. This prevents drying of the hair, which causes breakage. It also inhibits the growth of DHT (Dihyrotestosterone), which plays a major role in hair loss. 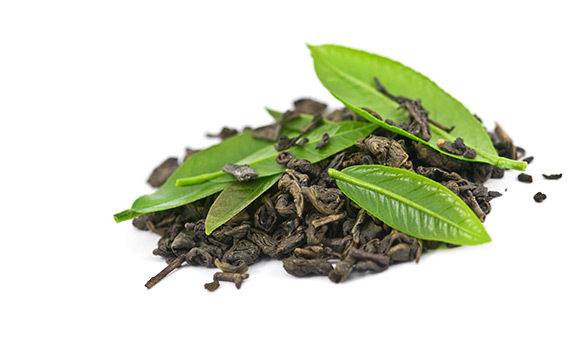 Green tea leaf increases blood flow, stimulating hair follicles and strengthening each strand. Horse Tail naturally contains silica, a mineral essential to not just your physical health, but the health of your hair as well. It helps to strengthen the bonds of hair and keep the scalp healthy. Silica also helps to control the pH of the scalp, fostering healthy hair growth. Other nutrients in Horse Tail like calcium, potassium, and Vitamin C improve the texture of hair, promoting lustrousness and manageability. Jojoba has natural antibacterial properties that make it extremely beneficial to the scalp, helping to soothe dryness and irritation. 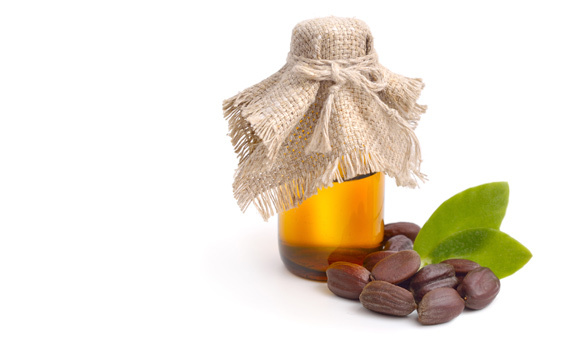 Jojoba is the only plant that produces significant quantities of liquid wax esters composed almost entirely of long-chain essential fatty acids and fatty alcohols, which penetrate deep inside the hair follicle, hydrating the hair from the inside out. It is also extremely efficient in smoothing and repairing dry, damaged hair. 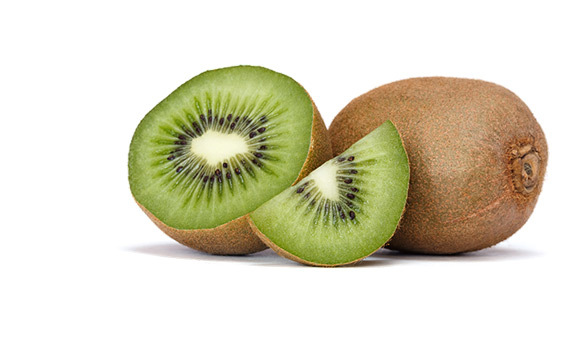 Kiwi extract is loaded with Vitamins B and E, strengthening and nourishing the hair from the inside out. Vitamin C creates collagen in the hair follicles preventing breakage of the hair and stimulating hair growth. Because it is so rich in vitamins and minerals, it maintains the integrity of the hair and nourishes the scalp. The abundance of antioxidants fight free radicals, offering anti-aging benefits for the skin. 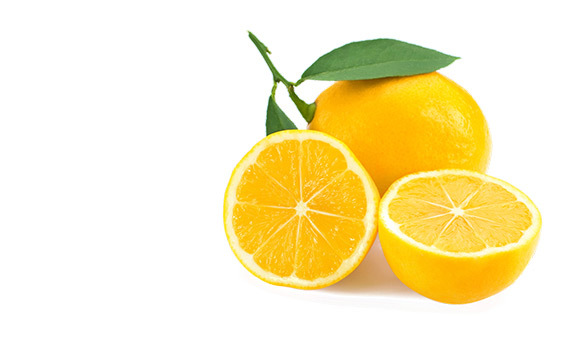 Lemon juice is high in Vitamin B, C and phosphorus, which all contribute to the nourishment of hair follicles. This strengthens the hair directly from the root, which will help prevent breakage. It also helps remove excess oil and buildup from the scalp, which can clog hair follicles. The high content of vitamins impart shine, while protecting the hair from external damage. 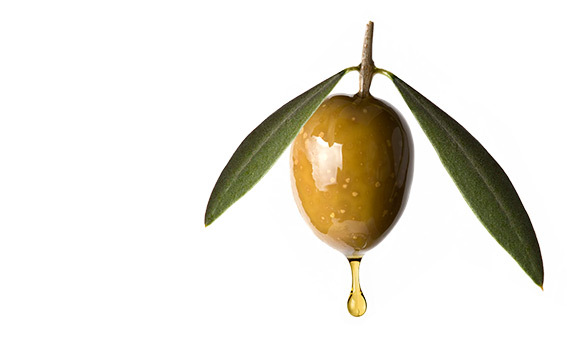 Olive oil is rich in Vitamin E, which conditions the scalp and hair. It contains high amounts of antioxidants, which remove free radicals and fight bacteria. This reverses damage from the environment and other chemicals, while keeping the hair and scalp healthy. It stimulates the hair follicles to produce stronger hair by stimulating blood circulation when massaged into the scalp. Pineapple juice is a great source of Vitamin C and antioxidants. 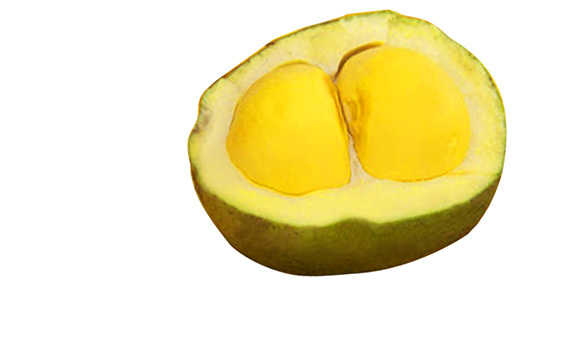 It rejuvenates and cleanses the hair and scalp through its high amounts of the enzyme Bromelain. 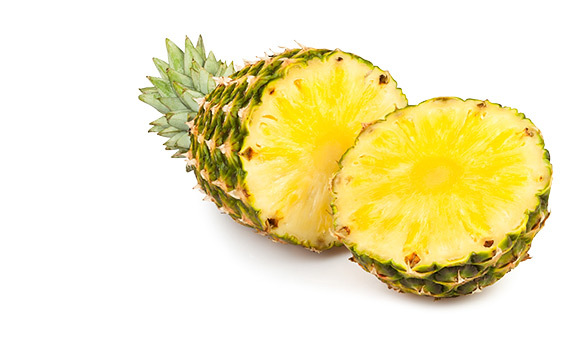 Bromelain eats away at the skin's dead proteins, which exfoliates the skin and rebuilds collagen. This makes hair and skin more vibrant. 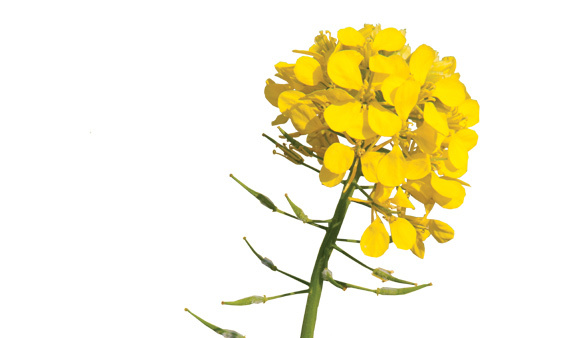 Rapeseed Oil contains Vitamin A (beta carotene), which fosters cell division and protects the hair against the harmful effects of UV radiation. A heavy concentration of Vitamin E further shields the hair from environmental damage to promote color longevity. Through a rich balance of Linoleic Acid, Oleic Acid, and Essential Fatty Acids, Rapeseed Oil effectively controls moisture loss to ensure soft, hydrated hair. Loaded with antioxidants and essential fatty acids, red raspberry extract fortifies the hair, preventing brittle split ends. It contains raspberry ketone, which improves elasticity and promotes hair growth. 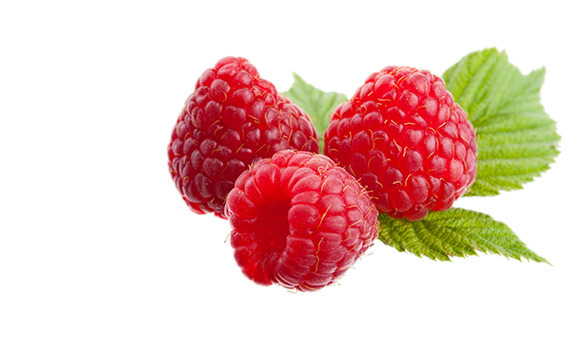 Raspberry ketone is extremely beneficial to those who suffer from alopecia. 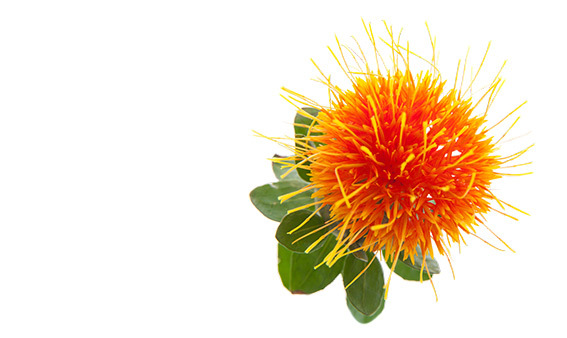 Safflower seed oil is rich in essential fatty acids and extremely high in linoleic acid. The linoleic acid supports the health of the hair cuticle and prevents your hair from losing moisture and elasticity. This makes hair appear smooth and vibrant, while maintaining hydration throughout the hair and scalp. 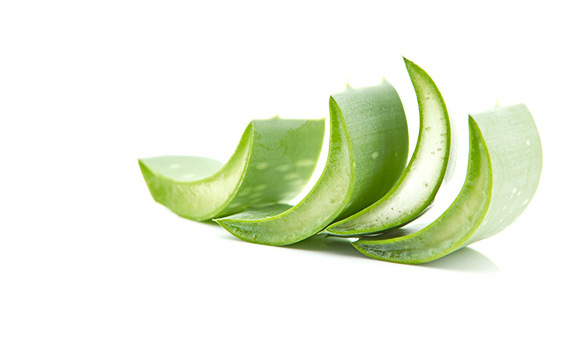 Known as the "plant of immortality" by the ancient Egyptians, Aloe Vera's nutritional value is endless. 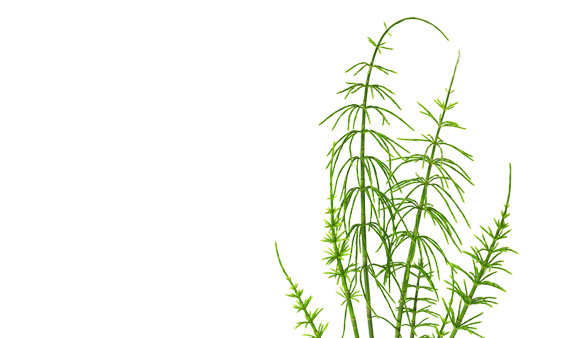 The plant's natural enzymes help rejuvenate the scalp by removing dead skin cells and restoring its pH balance. These enzymes also increase blood flow, stimulating the production of moisturizing oils. This aids in preventing dandruff and retains moisture, fostering hair growth. The anti-inflammatory and anti-allergic properties in Aloe Vera also help treat skin conditions such as psoriasis and alopecia by soothing the scalp and alleviating dryness. 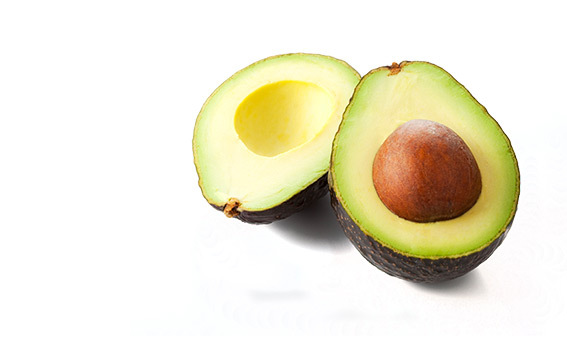 Avocado Oil is loaded with vitamins and amino acids that nourish the hair and scalp, fostering hair growth. Vitamins E and B, as well as an abundance of essential fatty acids make allow this oil to moisturize the scalp and penetrate deep into the skin cells. With slight polarity, Avocado is able to penetrate deep into the cortex of each strand, hydrating the hair from the inside out.